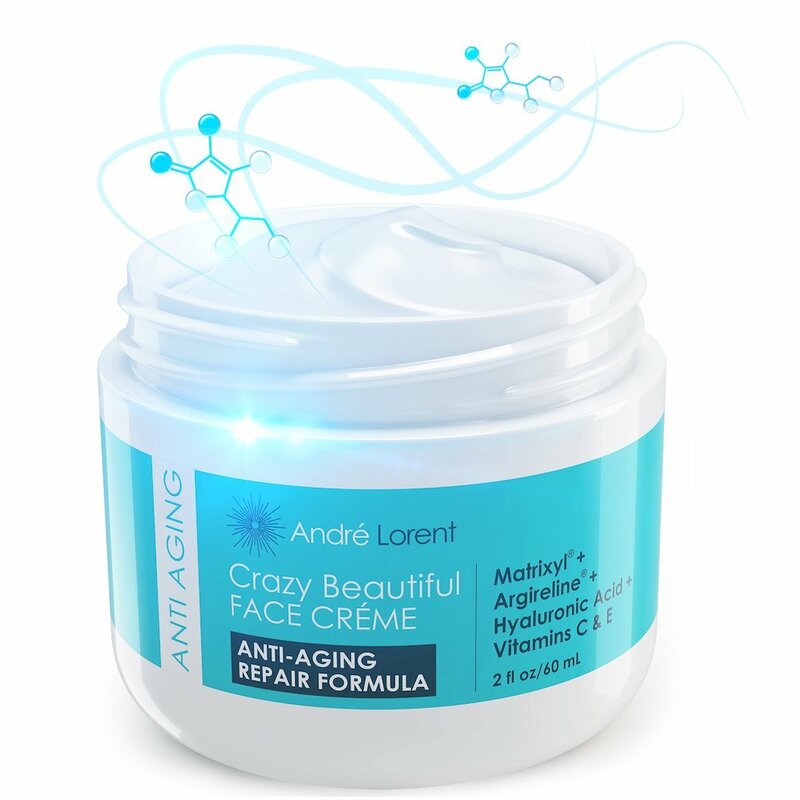 I just started using Andre Lorent anti-aging cream to help reduce fine lines and wrinkles. I have been using it for a little over a week and I really like the product. I have actually already noticed that my fine lines and wrinkles are less noticeable and my skin feels softer and appears more vibrant. I love the smell of the product and the way it feels on my skin. I put it on in the morning right after I get out of the shower and then at night after I take my make up off. I also really like the product container. It comes in this round container that you can open the lid and get a little bit of cream, I really dislike pumps because it seems like the break to easily, so I love this open design. I have noticed a big difference and I highly recommend this product! WHAT CUSTOMERS ARE SAYING: “This is by far the BEST face cream I have tried. It is so silky smooth. No scent. Perfect. Highly, highly recommend” “This product is amazing!